Many industries and businesses are already reliant on drones for their everyday operations. The world of real estate is no different. The applications are many. Can drones, however, really be used in real estate? Can these be incorporated legally in business activities and if so, what steps do you have to undertake? Aerial photography offers views of buildings and landscapes that cannot be captured from the ground. 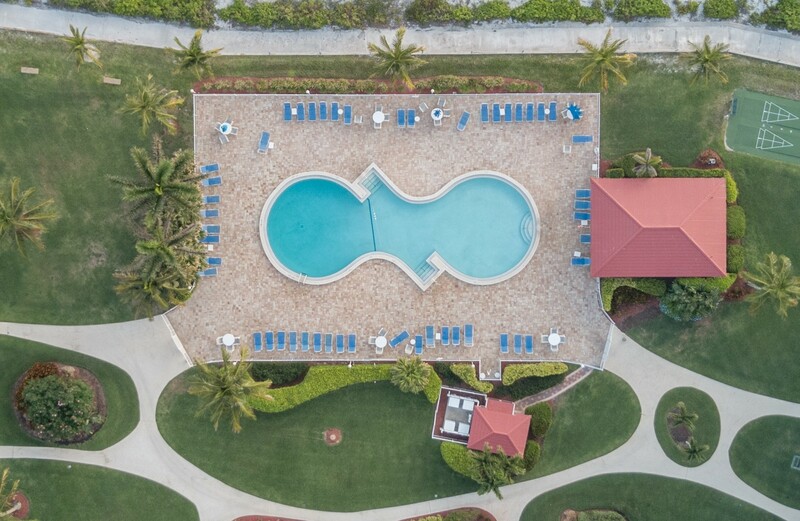 Aerial photographs are especially useful in the real estate industry to show overall views of large buildings or properties or land that is open to development, as well as the surrounding landscape, roads, and other buildings and features. Pictures can attract potential buyers to a property, but ground-level shots often cannot do a home or commercial building justice. 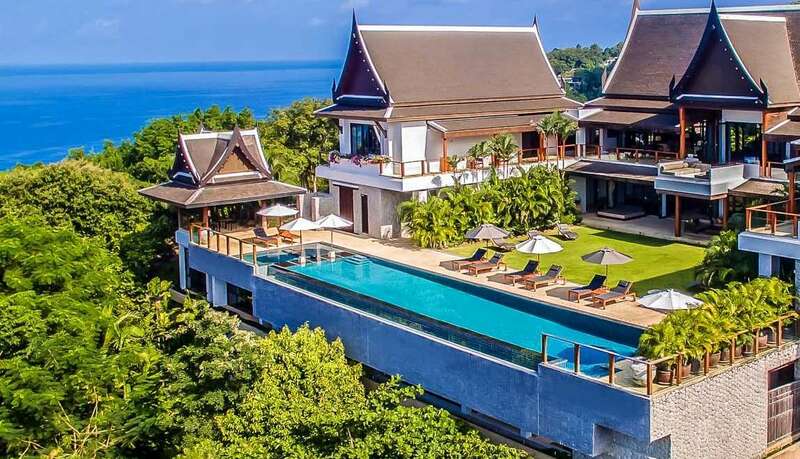 Photos taken from the ground cannot convey the size of a majestic home or the scenery on a large piece of property. 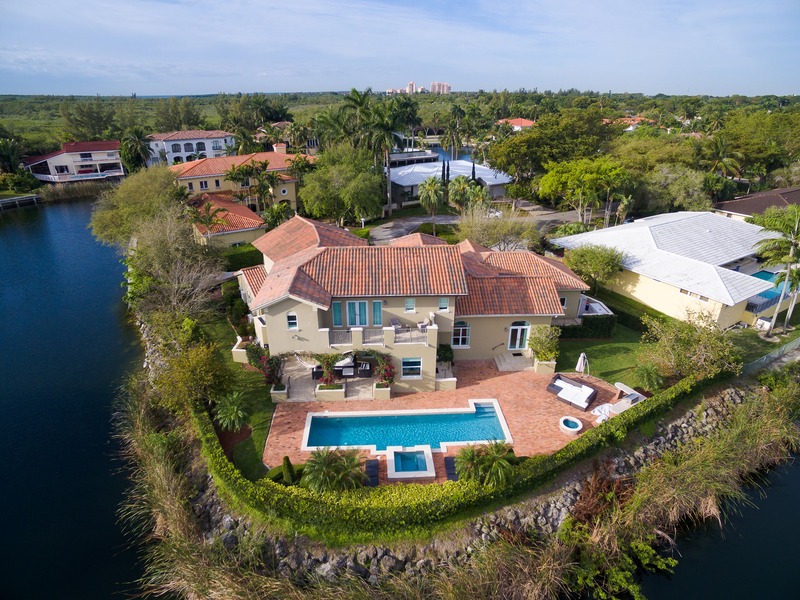 A bird’s eye view can allow prospective buyers to appreciate the size and scope of a building and the surrounding landscape, which will draw their interest and encourage them to view the property in person. Aerial photography is also useful in showing land that is open for development to potential investors. Companies that are interested in building homes, businesses, resorts, schools, or other structures on a piece of land need to have an accurate understanding of its size to make their plans. Developers also need to be aware of the surrounding landscape and factors such as roads and other buildings that would influence their plans. Aerial photography also allows developers to monitor the progress of a project as it is being brought to fruition. If you are a real estate agent interested in selling a building or piece of land, aerial photography can allow you to show potential customers the size of a building and the surrounding landscape and draw their interest. Aerial photography can also benefit real estate developers who want to build on a piece of land and monitor the progress on a project as it is completed. Drones in Real Estate Photography: How Does It Work? 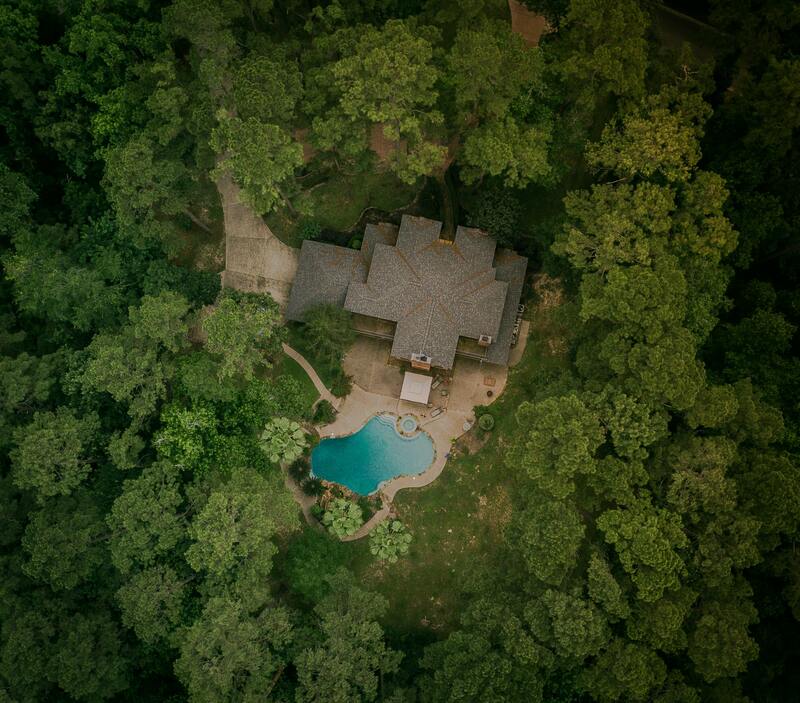 Aerial photography adds a cool touch to adding and selling a property. Great drone photos and videos cost more and need more time to be shot and edited than regular pictures. This is why a couple of important rules have to be followed for a quality outcome. For best results, agents should hire professionals. Individuals that know how to fly drones and that have experience with aerial photography will be the ones that will produce the best outcome. If there is one universal truth about home buyers, it’s that they are terrible at visualizing space. Most listing photography does little to help. For example, say your listing has a huge 3 acre backyard, but 75% of it is obscured by trees. The photo on your listing makes it look tiny. With a drone shot, you could capture the entire yard in one picture to show them just how big a space it really is. Home hunters share listing photos with friends and family all the time. They may tell you they’re asking for a second opinion, but a lot of the time they’re just sharing something pretty. My cousin, a succesful attorney from Atlanta, posted dozens of listing pictures on her facebook feed when she was hunting for a house. If any of those listings had well-shot drone videos I guarantee she would have posted every single one of them.